Purchasing is not yet widely perceived as a premier league profession; certainly not when compared to, say, marketing, law, investment banking or entrepreneurship. But continued efforts by leading companies to exploit the power of effective purchasing have given Procurement a more important role in the corporate theatre. 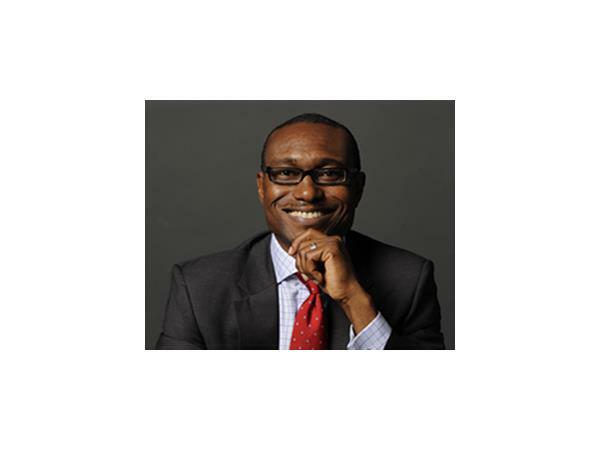 What makes it interesting is the fact that there has been no shortage of discussions on procurement from the standpoint of its emerging strategic importance to the need for procurement professionals to finally get their seat at the executive table. 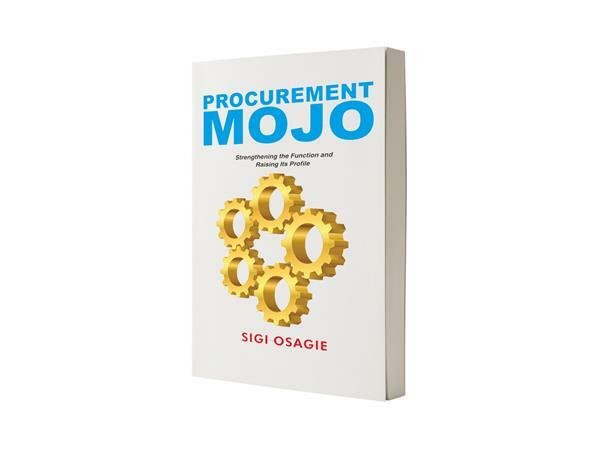 In yet another unique look into the rapidly changing world of procurement and what it means to not only those in the profession but business, I am pleased to welcome to the show Sigi Osagie.